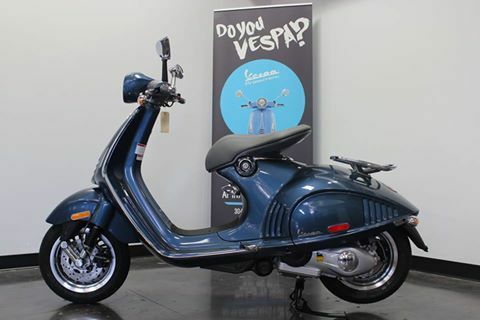 2014 Vespa 946 Bellissima in blue, brand new for $xxxx shipped to your front door. Just add your state's license plate, it will be fully prepared. offer good for 48 states only. Even cheaper if you come get it, or live in Texas.